« Game Day @ IPL! Do you like puzzles? What about jigsaw puzzles? This is the event to show everyone your puzzling talent–with a couple team members. Bust out a puzzle in no time flat and win our second TADL Jigsaw Puzzle Tournament! The tournament will begin promptly at 1:00pm and end at 3:00pm. Come early to get set up. First team to finish their puzzle wins. 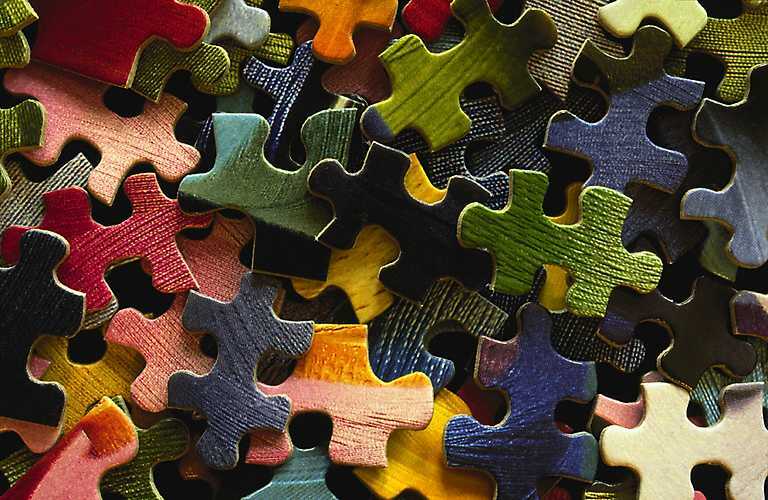 If no one finishes, the team with the least amount of puzzle pieces left wins. **walkins on the day of the tournament may be admitted, if there is space available. ***Our teams are set! Thank you everyone who signed up. There is always the chance that some players can’t make it so there may be space available on the day of the event if you would like to join in. Just show up and take your chance.